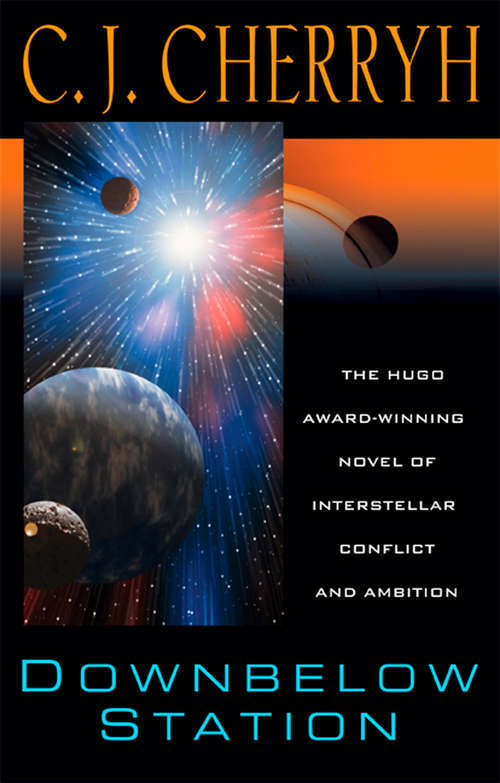 The Hugo Award-winning classic, now available in a trade edition for the first time. Pell?s Station, orbiting the alien world simply called Downbelow, had always managed to remain neutral in the ever escalating conflict between ?The Company,? whose fleets from Earth had colonized space, and its increasingly independent and rebellious colony worlds. But Pell?s location?on the outer edge of Earth?s defensive perimeter? makes her the focal point in the titanic battle of colony worlds fighting for independence?